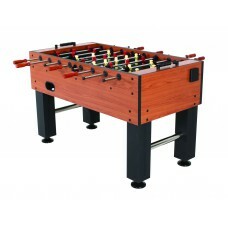 Advantage™ 56” foosball table with Goal Flex™ from American Legend. 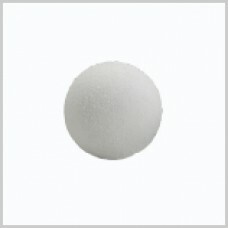 This traditional style table is .. 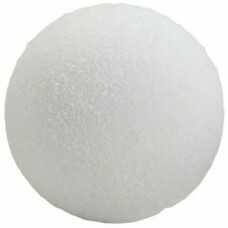 Features:Demonstrates the perfect combination of classic beauty with modern entertainmentBeautifully.. 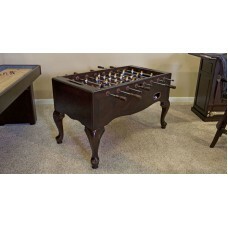 Shown in traditional mahoganyAll wood constructionQueen Anne style carved legsRecessed score counter..
Charger™ 52” foosball table from American Legend. 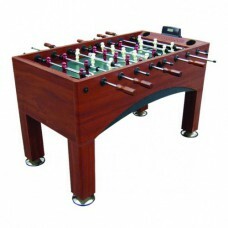 This traditional style table is 26” W x 53-1/2” D ..
Euro Star foosball table from Atomic. 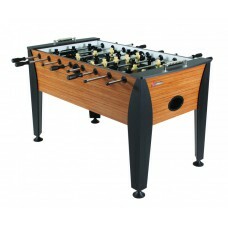 This European style table is 28-3/4” W x 58-5/8” D x 34-1/2”H ..
Foosball BallsYou can never have too many balls, right? 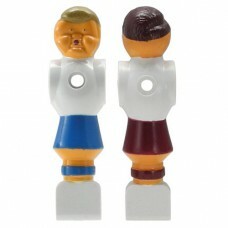 Replacement engraved foosballs in standard w..
Foosball MenClassic tournament style soccer replacement foosball man. 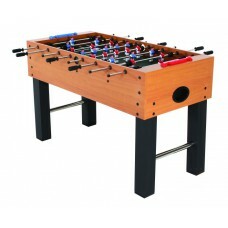 Attaches to the rod with a scr..
Gladiator foosball table from Atomic. 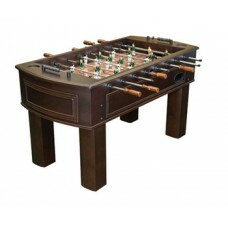 This traditional style table is 31-1/4” W x 56” D x 34-3/4”H w.. 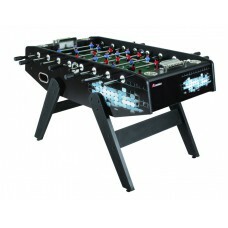 Pro Force foosball table from Atomic. 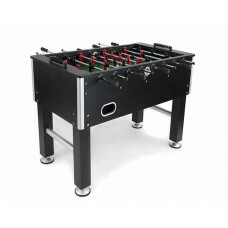 This robot style table is 29-1/2” W x 56” D x 34-1/2”H when as..
Package of Six replacement foosball balls from Redline. 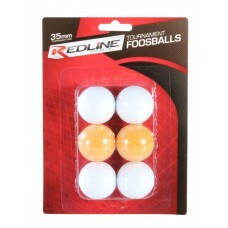 Package includes 4 white and 2 orange ..
54" Black with Silver Trim*Dual-sided ball returns*Dual-sided ball drop entry dishes*Adjustable legs..